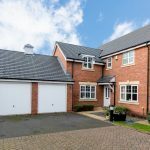 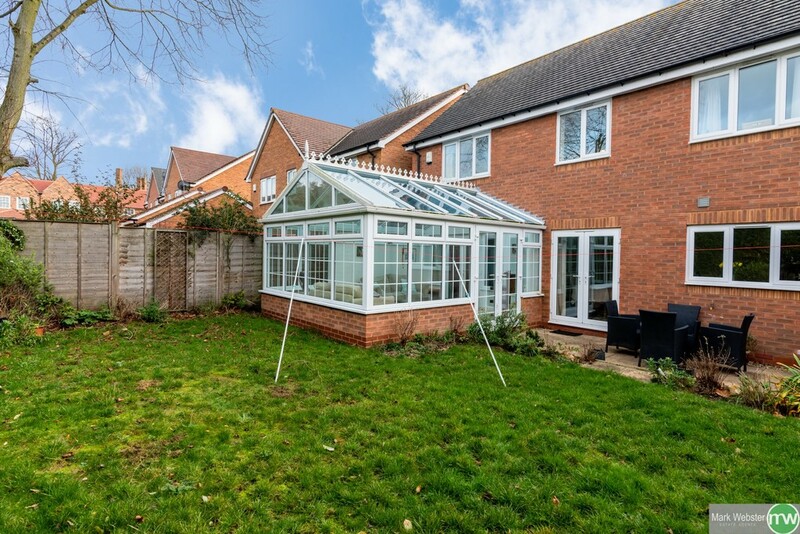 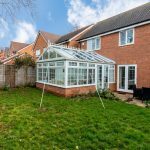 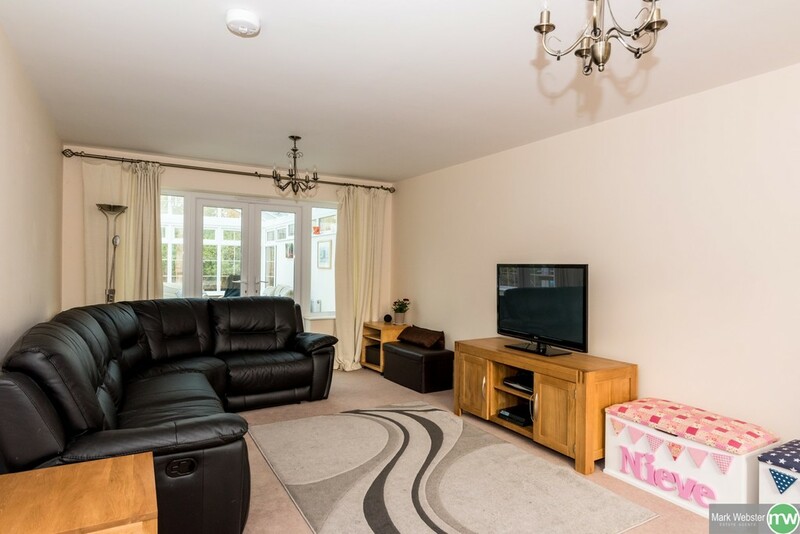 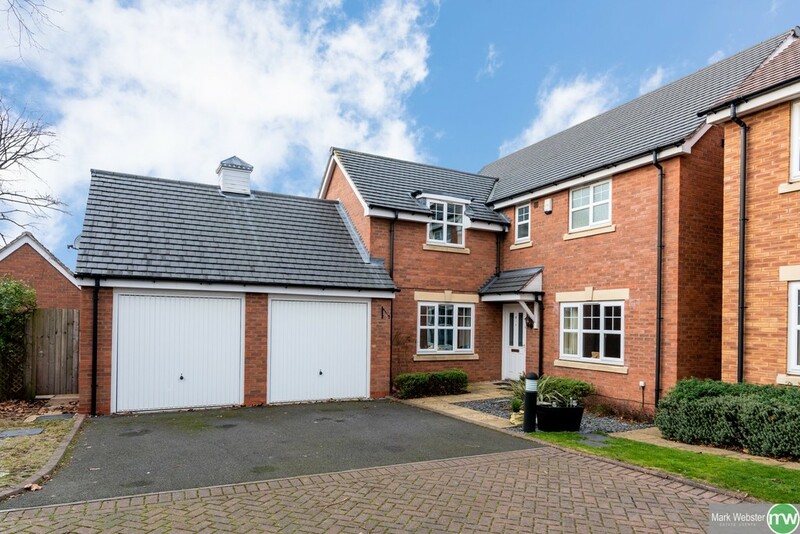 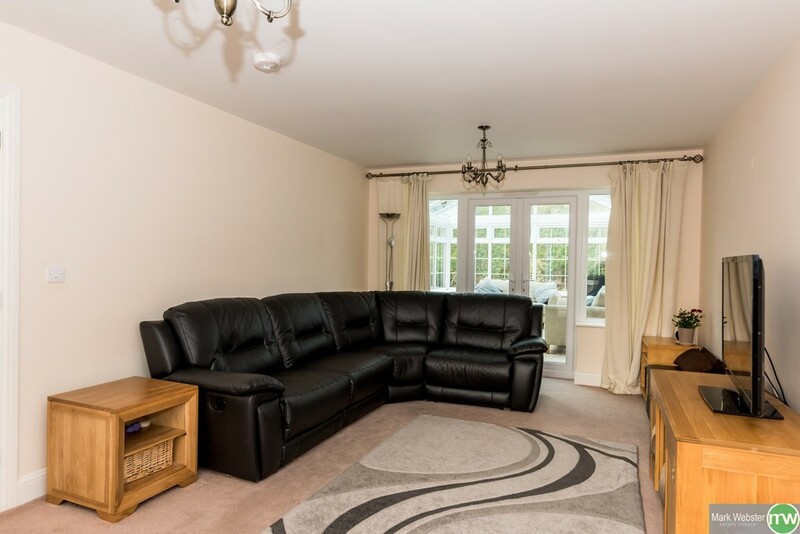 Fosse Close, Dosthill, Tamworth - Mark Webster & Co.
*** SUPERBLY POSITIONED DETACHED HOME - DOUBLE GARAGE - 4 DOUBLE BEDROOMS - 2 ENSUITES - CONSERVATORY ***. 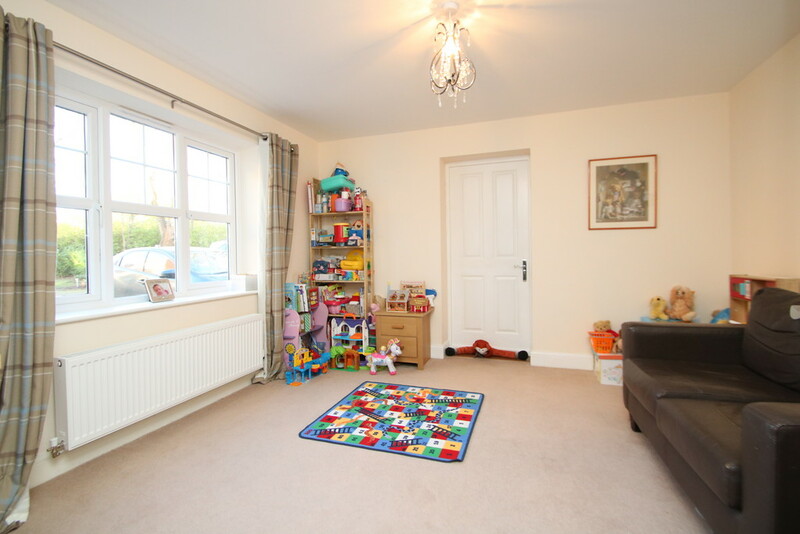 For sale with MARK WEBSTER estate agents is this beautifully positioned detached home offering larger than average sized accommodation briefly comprising: Entrance hall, guest WC, lounge, good sized conservatory, impressive kitchen/diner, utility room, family room, master bedroom with en-suite, three further good sized bedrooms (one with en-suite), family bathroom, double garage, parking and an enclosed rear garden. 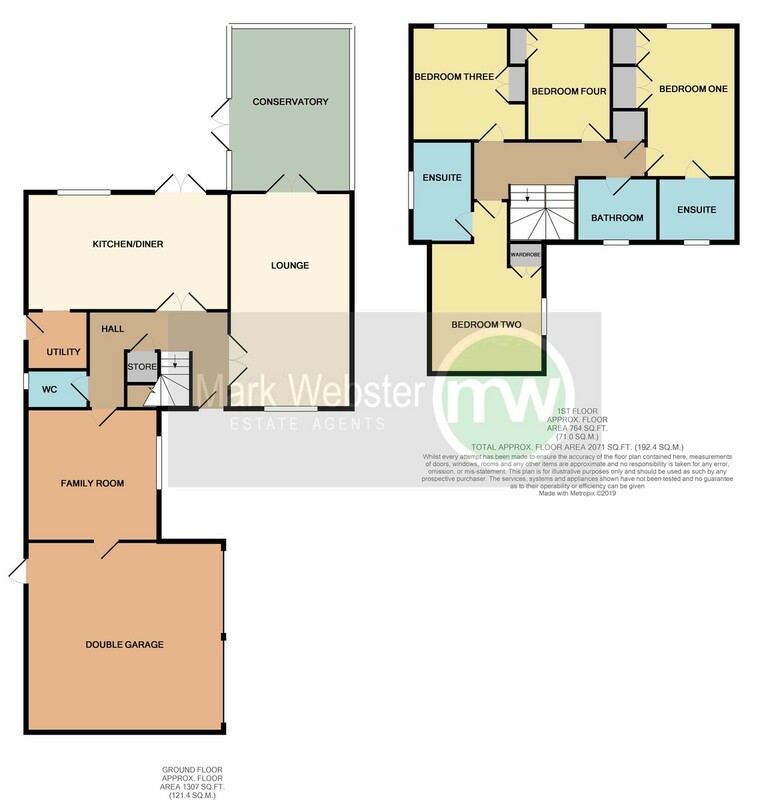 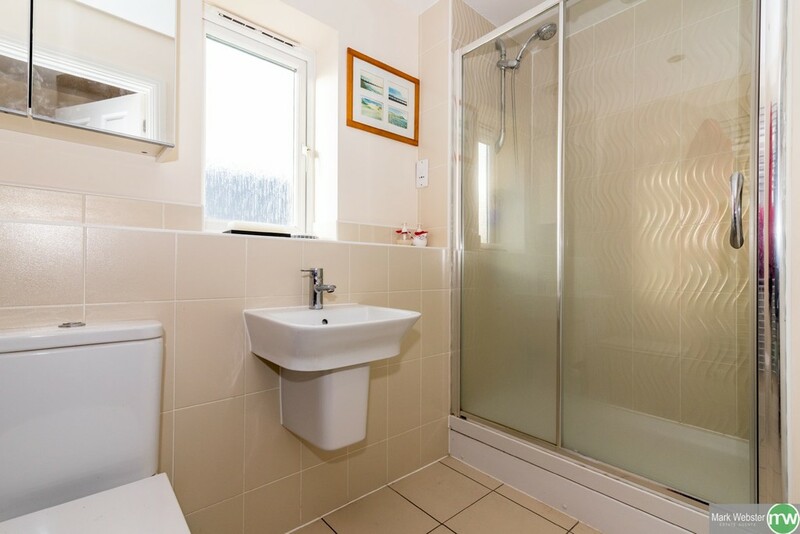 Internal viewing is considered essential to appreciate the size of the rooms on offer. 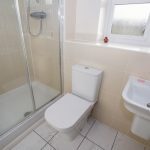 Tiled flooring, low level wc, wash hand basin, double glazed opaque window, single panelled radiator and extractor fan. 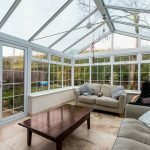 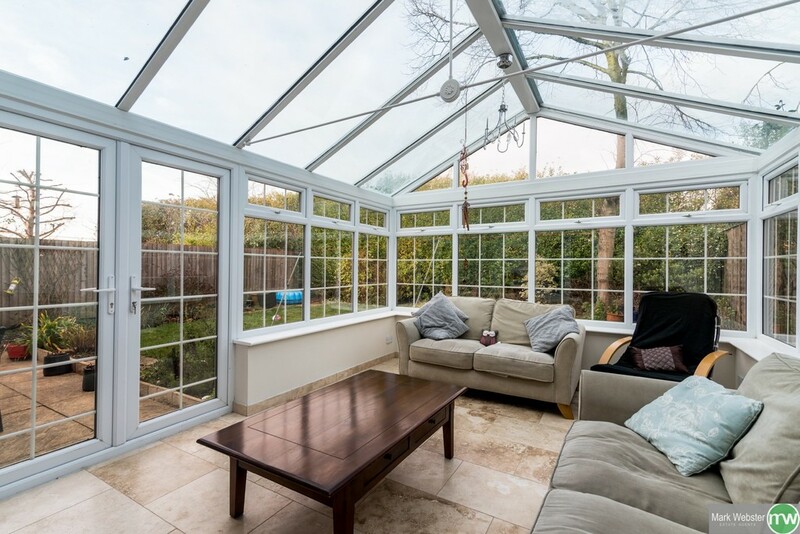 Two double panelled radiators, double glazed window to front aspect, carpeted flooring and double glazed French doors into the conservatory. 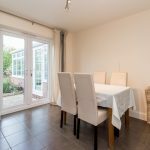 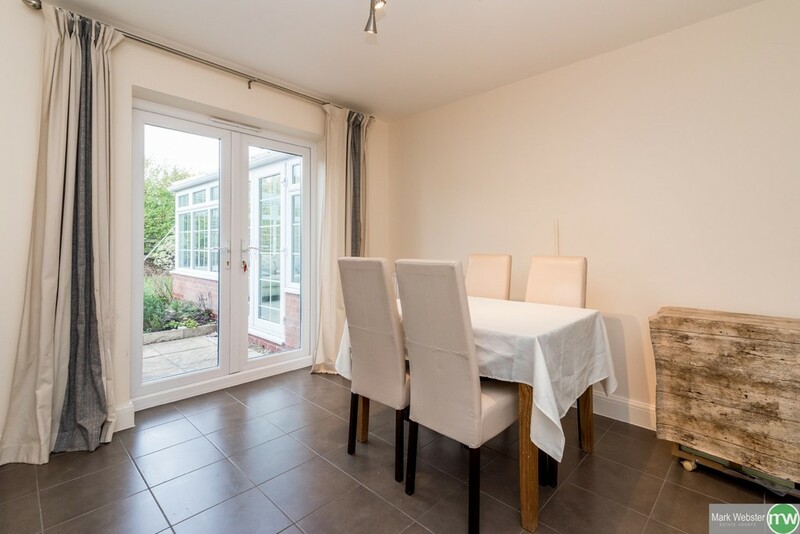 Tiled flooring, single panelled radiator, double glazed windows and double glazed french doors to rear garden. 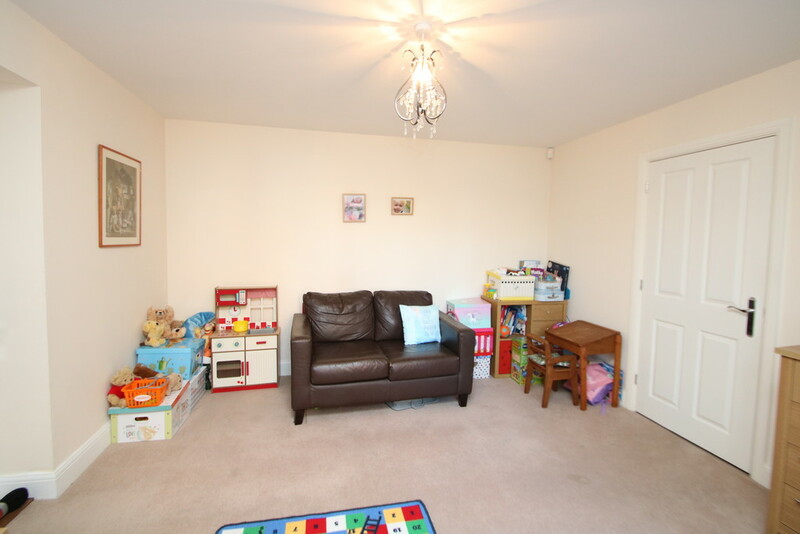 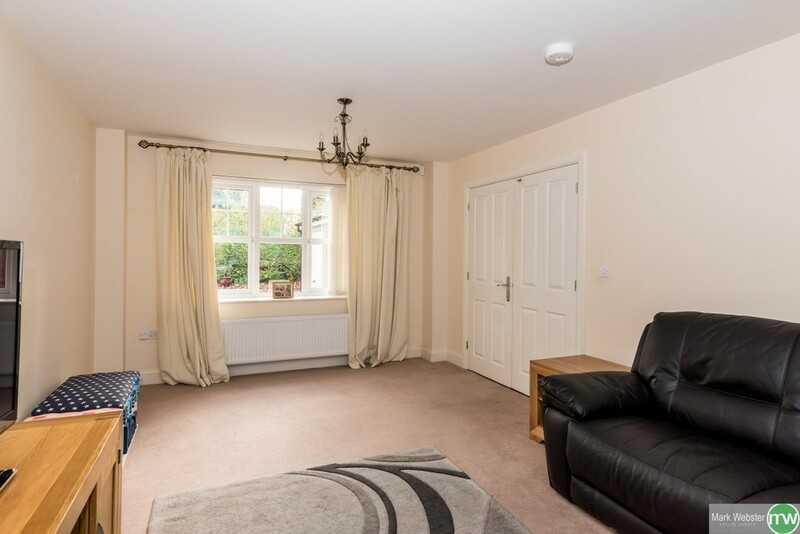 Carpeted flooring, double panelled radiator and double glazed window to front aspect. 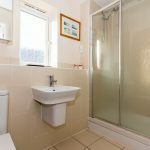 Tiled flooring, two double panelled radiators, double glazed window to rear aspect, double glazed French doors to rear, fitted base and eye level units, space for appliances, gas hob, integrated electric fan oven, microwave, dishwasher, fridge and freezer, stainless steel sink and archway through to the utility room. 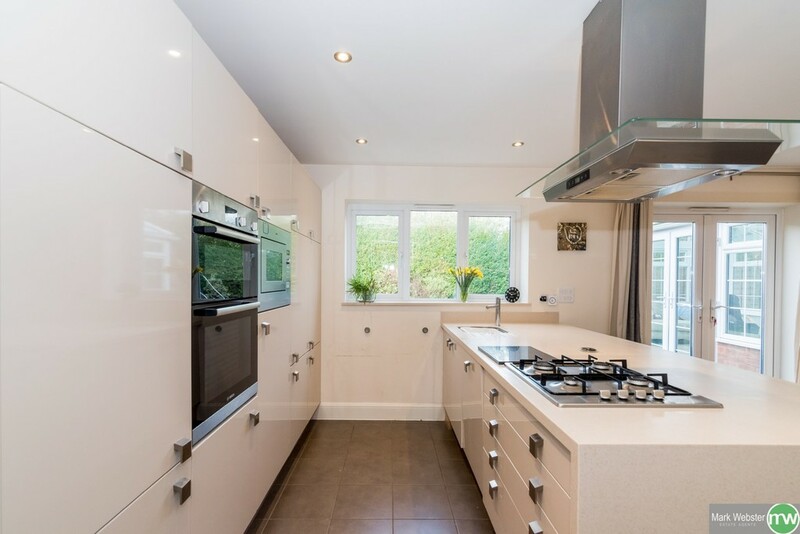 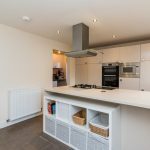 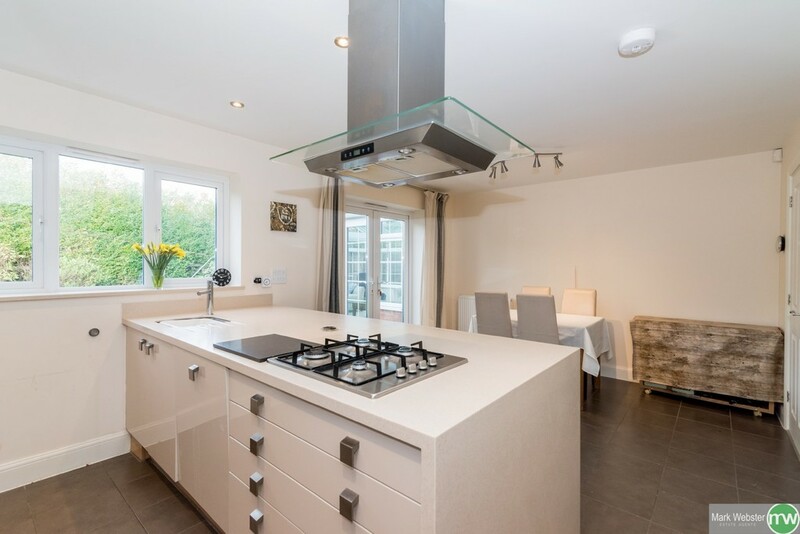 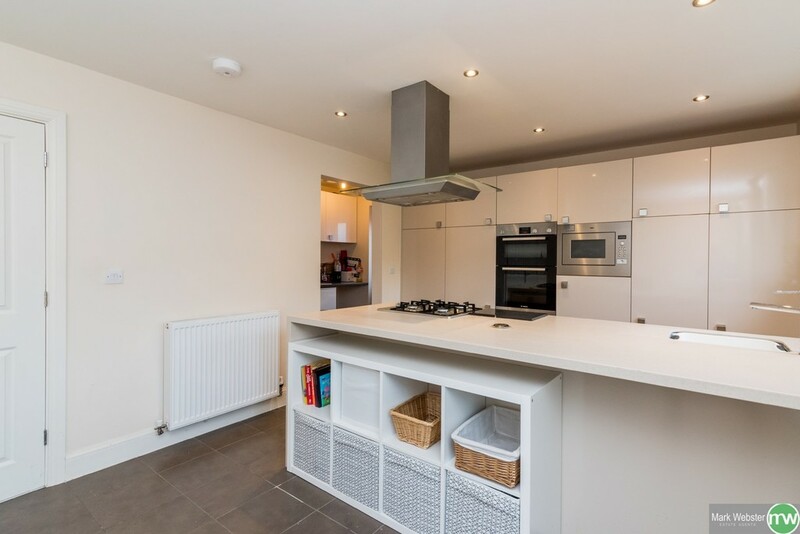 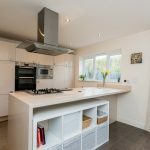 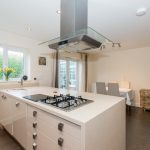 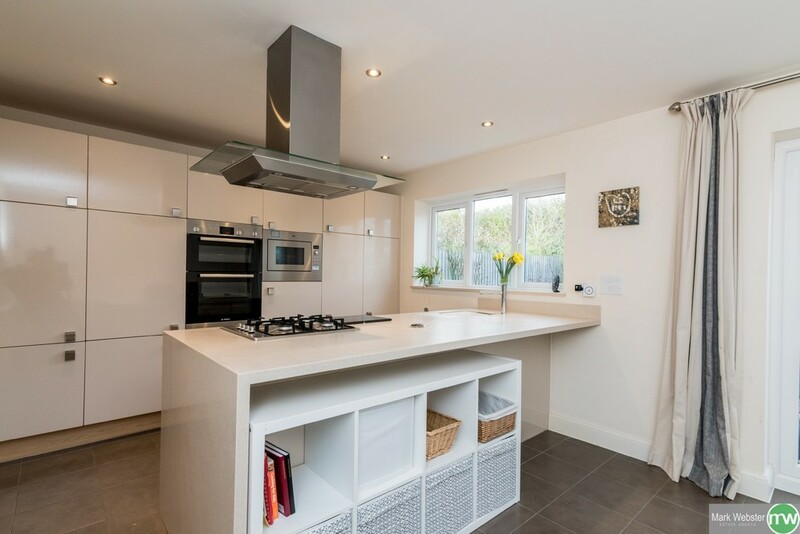 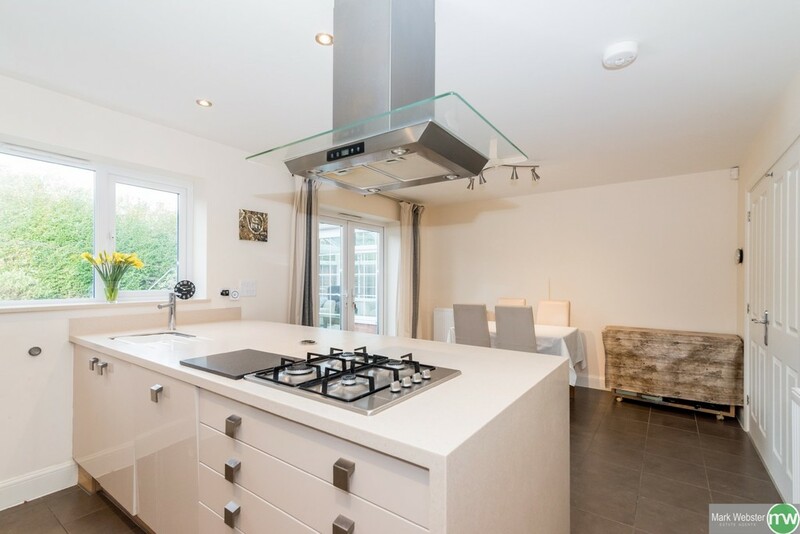 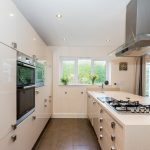 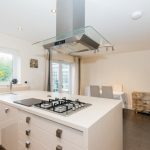 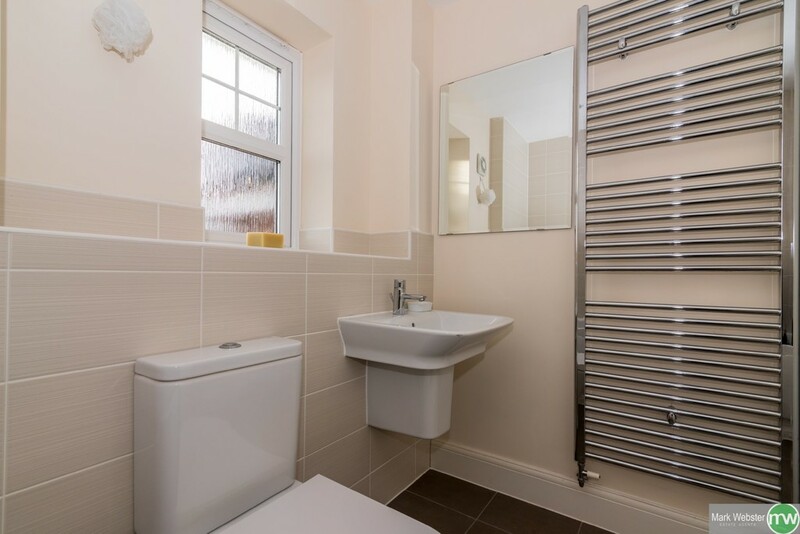 Tiled flooring, stainless steel sink, roll edge working surface, fitted base and eye level units, single panelled radiator, space for appliances and door to the side access of the property. 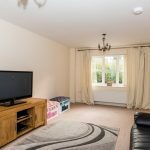 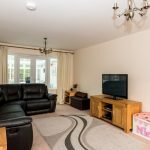 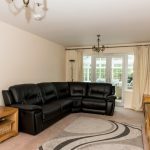 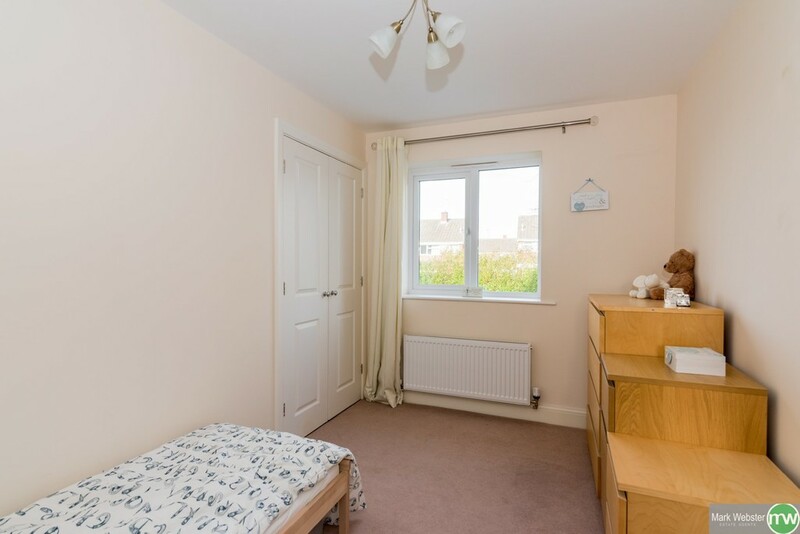 Carpeted flooring, double glazed window to rear garden, single panelled radiator, two built in wardrobes and door to the en-suite. 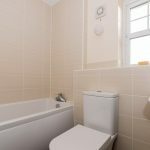 Tiled flooring, double glazed opaque window, towel radiator, double shower, low level wc, wash hand basin and part tiled walls. 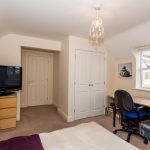 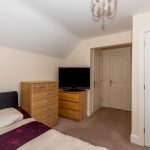 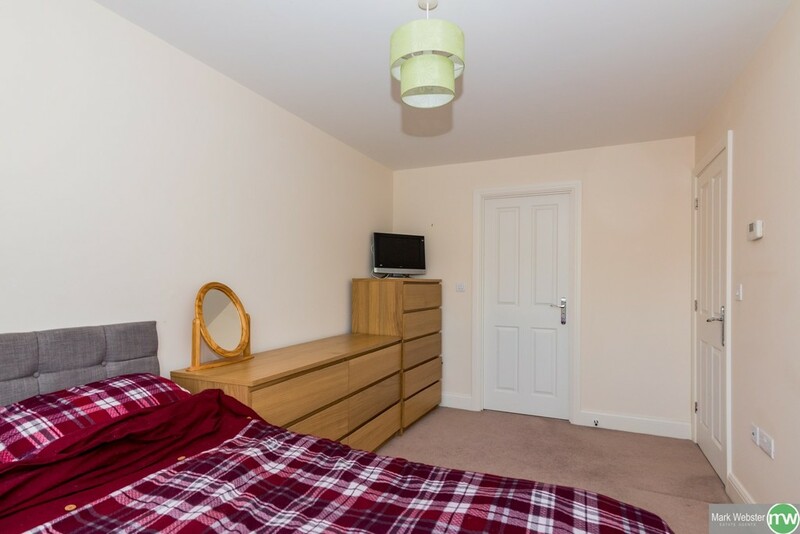 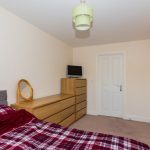 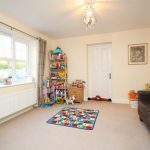 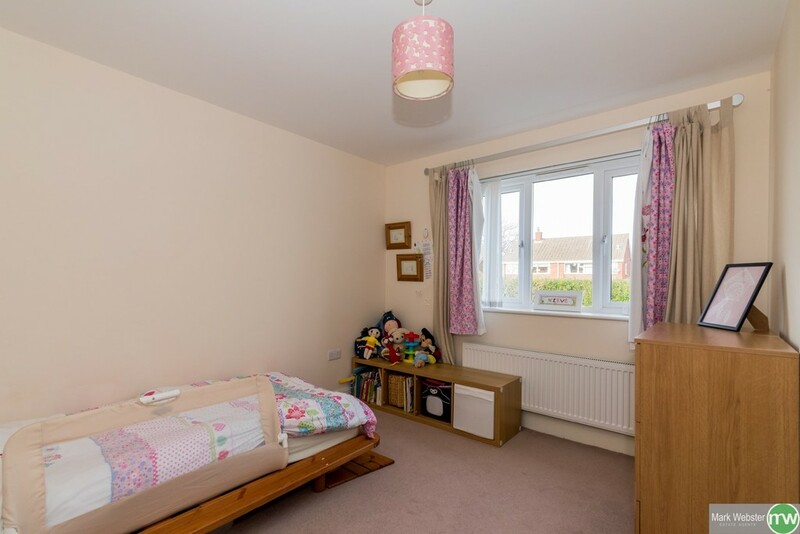 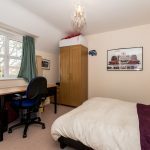 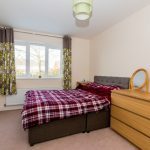 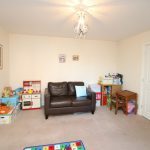 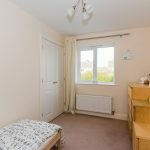 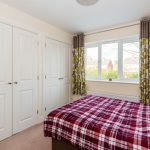 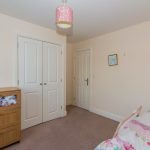 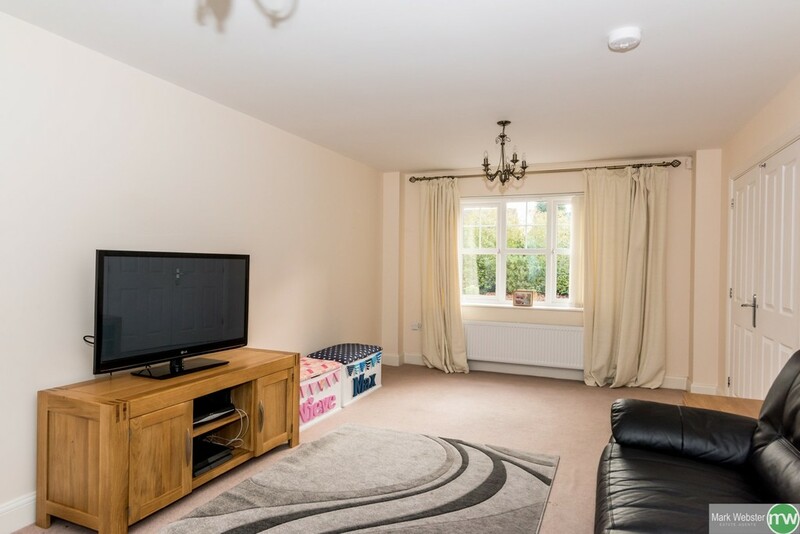 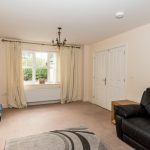 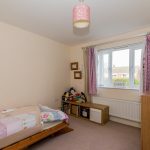 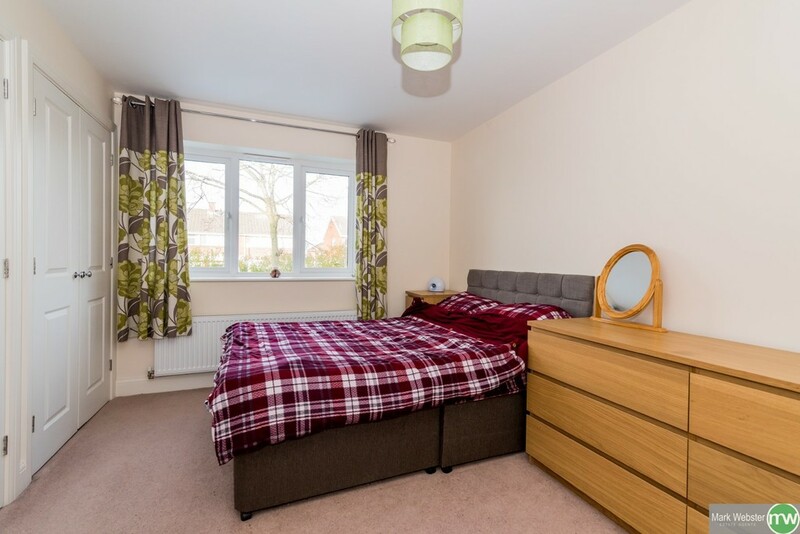 Carpeted flooring, double panelled radiator, double glazed window to front aspect, built in wardrobes and door to en-suite. 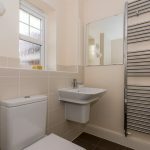 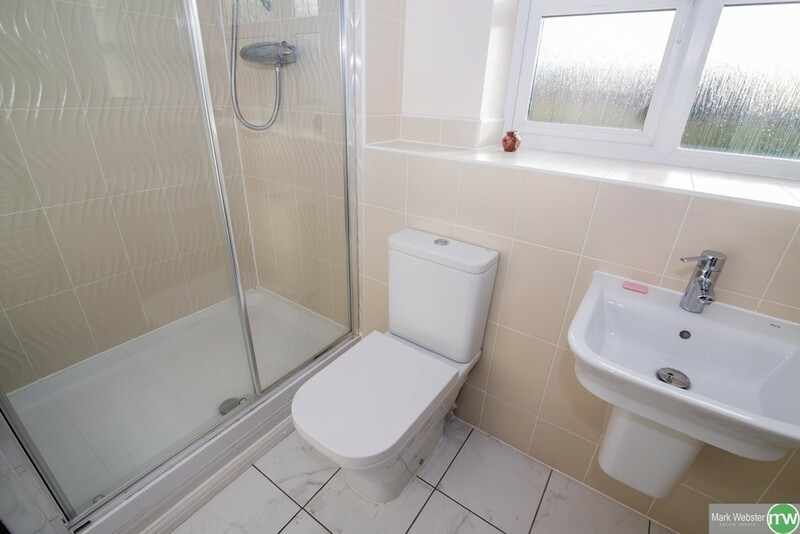 Tiled flooring, part tiled walls, double glazed opaque window, towel radiator, low level wc, wash hand basin, double shower and extractor fan. 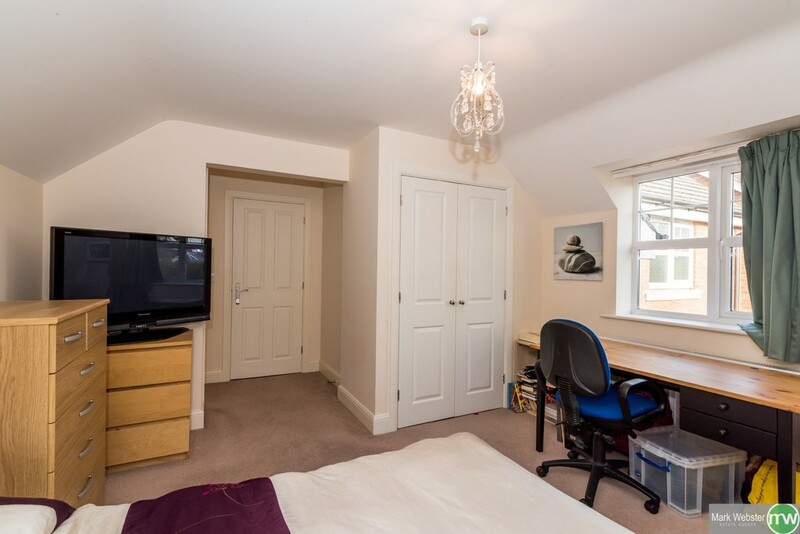 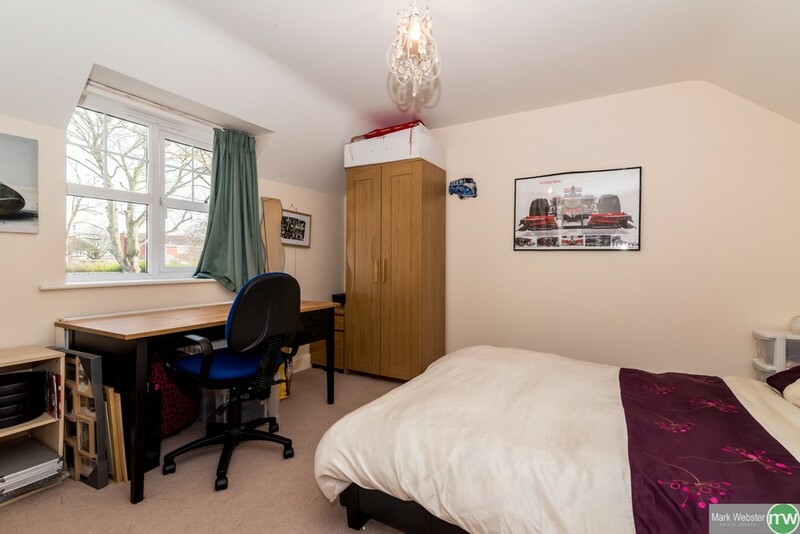 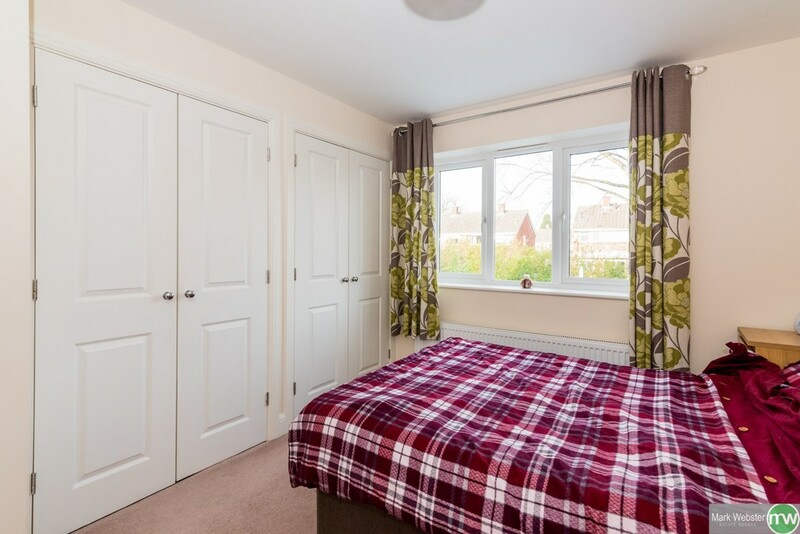 Carpeted flooring, single panelled radiator, double glazed window to rear aspect and built in wardrobe. 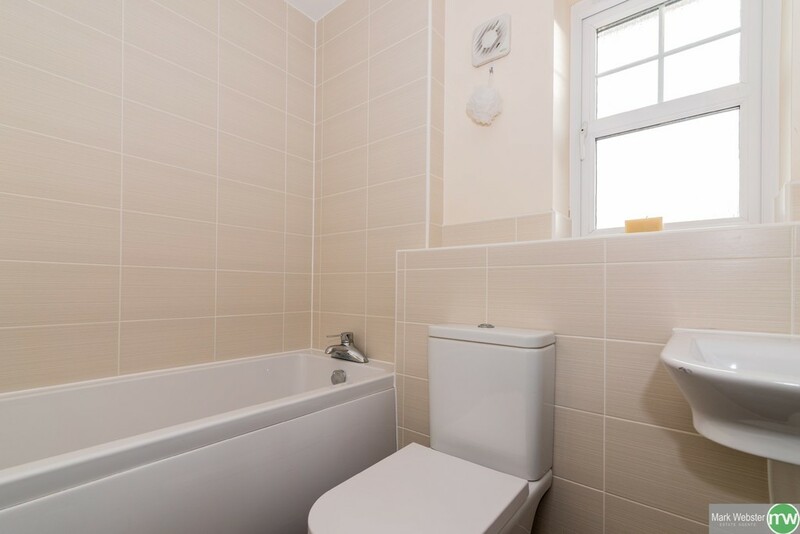 Tiled flooring, double glazed opaque window, low level wc, bath, wash hand basin, towel radiator and part tiled walls. 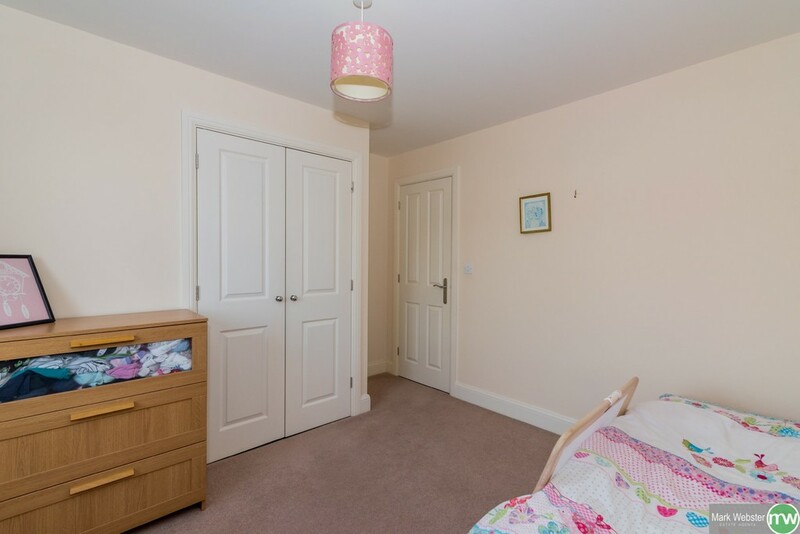 Leading up to the property there is shared block paved access which leads to the properties parking for two cars, small gravel garden and gated side access to the rear garden. 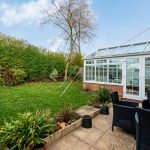 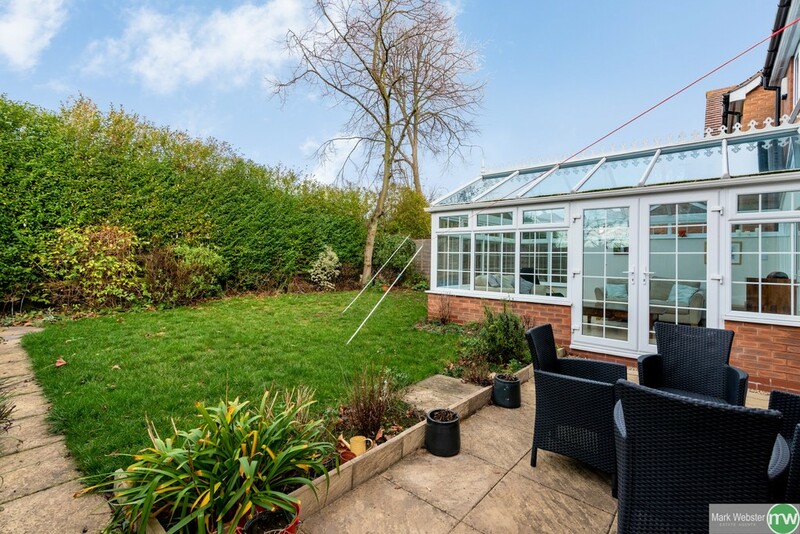 The rear garden is mainly laid to lawn with a patio sitting area, fenced boundaries and a useful storage shed. 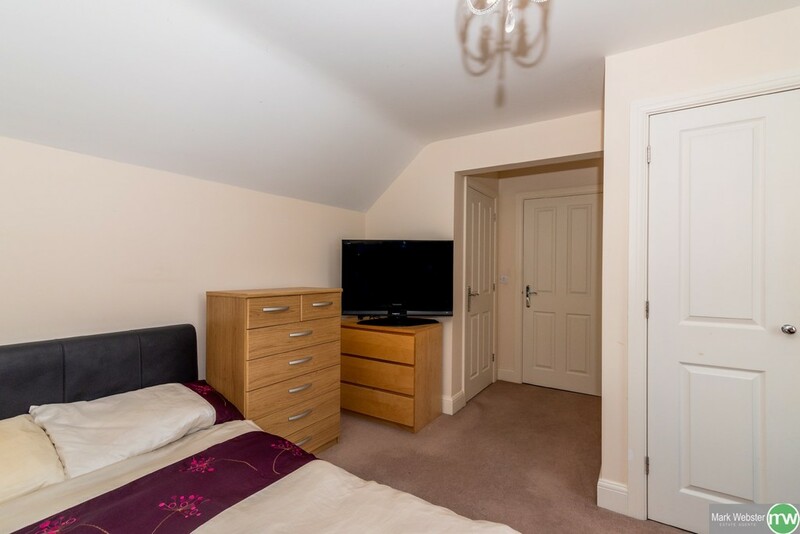 Two up and over doors, power, light and door to side access.